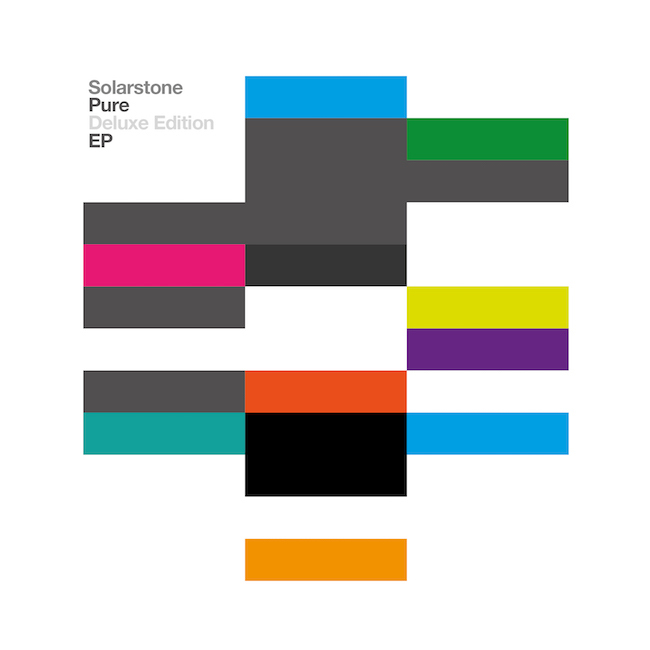 Solarstone - Pure Deluxe EP - Solarstone. With ‘Pure’, his third studio album, Solarstone entered a major new phase in his DJ’ing, producing, singing and songwriting career. The collection heralded his frontline return and was the first gleaming of what has gone on to become the Pure Trance movement. Featuring musical co-productions with artists like Aly & Fila and Giuseppe Ottaviani and vocal team-ups with singers including Betsie Larkin, Clare Stagg and Hannah Magenta, two months on from its initial release it became his bestselling album to date. Now, after the singles, their remixes, the ‘Pure’ tour gigs and the other significant events the release set in motion, Black Hole Recordings has consolidated all its parts into the definitive multimedia edition of the album. Featuring full length extended mixes of each of its 13 tracks, ‘Pure – The Deluxe Edition’ also now includes a panoramically remixed alternative vision of the album. With remakes from artists including John O’Callaghan, Bryan Kearney, Suncatcher, Peter Hulsman and others, it brings many a new vista. Also included are the incredible YouTube view-baiting videos of single smashes ‘Falcons’, ‘Voyager’ and ‘Lovers’, as well as empty orchestra versions for Solarstone lyric-lovers. Part by part, track-by-track and video-by-video, ‘Pure – The Deluxe Edition’ builds into the criterion, no-stone-left-unturned album edition. No Solarstone fan’s collection will be complete without it.